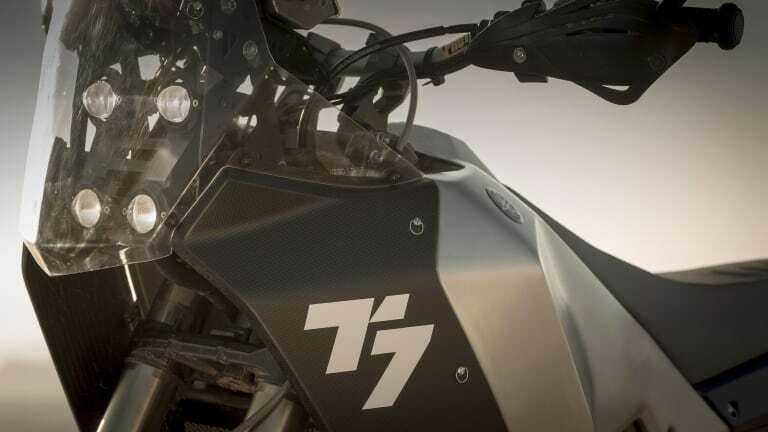 Taking after the XT600Z Ténéré and inspired by their Dakar Rally competition bikes, the T7 takes that heritage and brings that adventure bike DNA into the future. 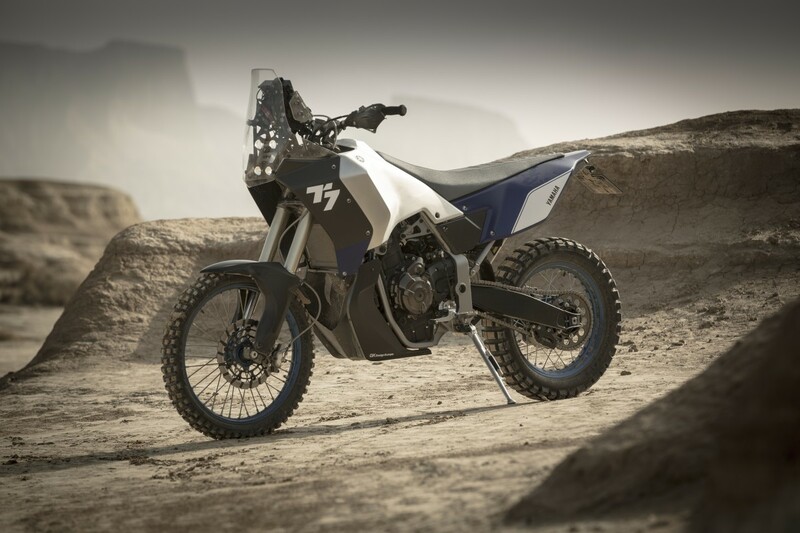 Debuting at this year&apos;s EICMA convention, the mid-size bike is designed to be a tough all-rounder that can go the distance whether it&apos;s in urban or off-road environments. 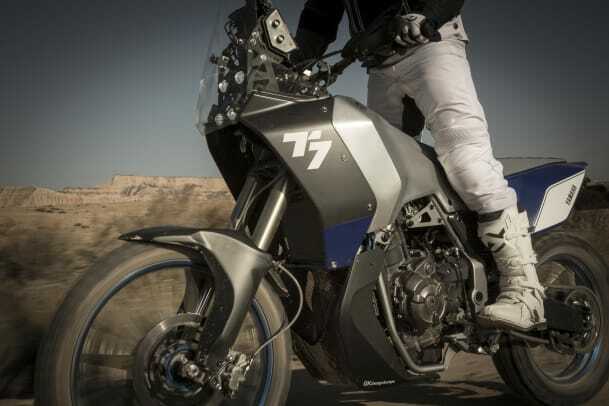 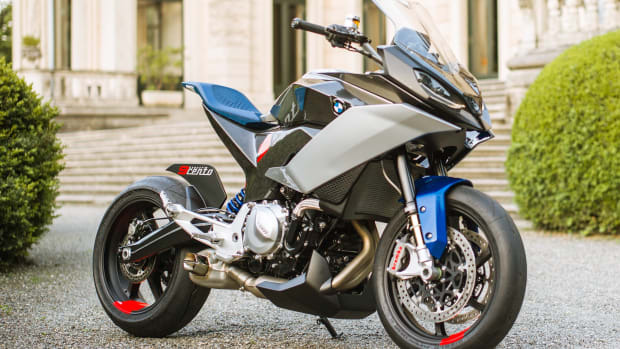 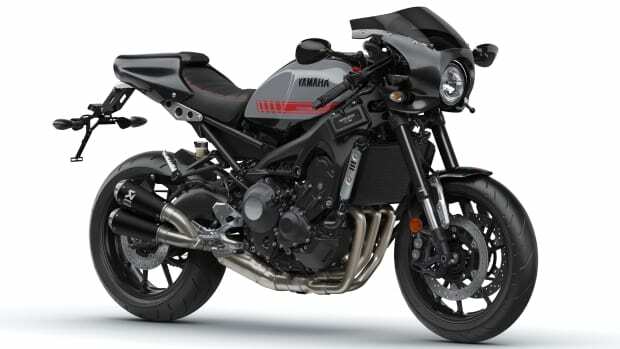 The T7 features a lightweight design that is powered by their 700cc CP2 engine and features an aluminum fuel tank, 4-projector LED headlight system, carbon fairings and skid plates, custom Akrapovič exhaust, and a KYB front suspension. 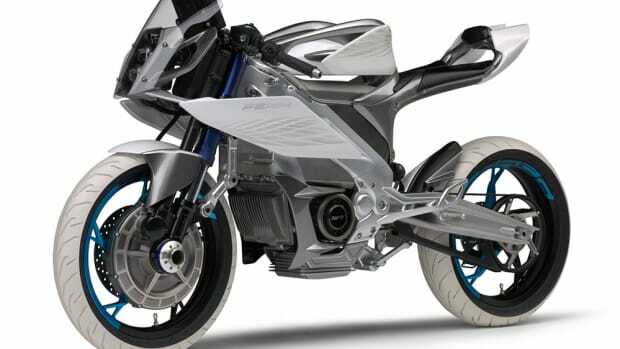 The concept previews a bike to come in 2018 and for now is being positioned as a European-exclusive.